WOD #1 – 94 Cal, with Nikki starting and ending! 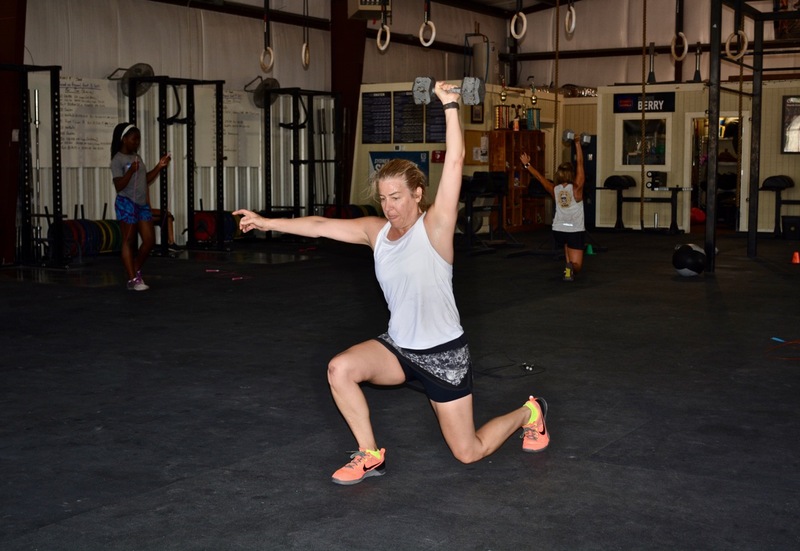 WOD #2 – 6 Rounds, 3 DLs, with Nikki starting and ending again! Thanks for the push on the max cal row Russ!! Partnered up with Dusty R.
2 – 5 rds + the rows, push ups short of 6 rds. I was wondering who the miniShan was, lol I had no idea it was Callan! !